Injecting end-user security during software design and development is a game changer. A lot of security breaches especially Phishing stem from unintentional security mishaps by an authorized end-user. That is why Computer Weekly published an article about ongoing end-user security awareness training to prevent such incidents. 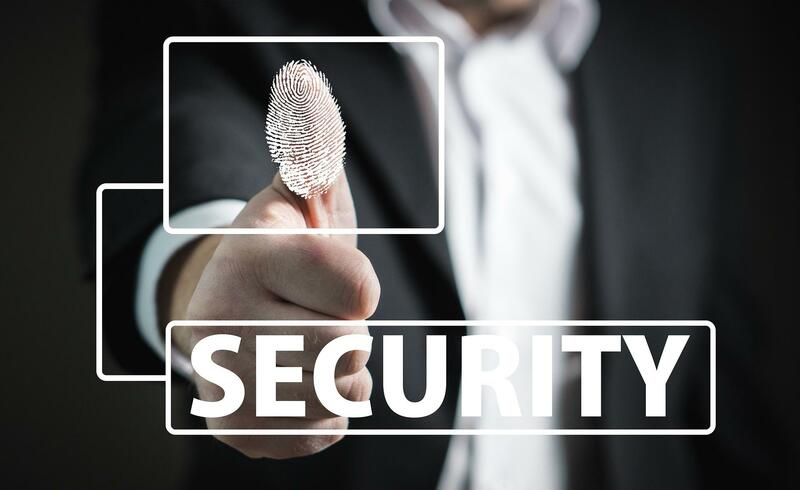 If the end-user is aware of potential security problems during the conceptual stages, it can prevent a whole slew of issues that would have been otherwise problematical in the future. This article talks about adding one of the most important tenets of security, prevention over cure. Having end-users aware of potential dangers removes the possibility of inadvertently creating security gaps that hackers can exploit.